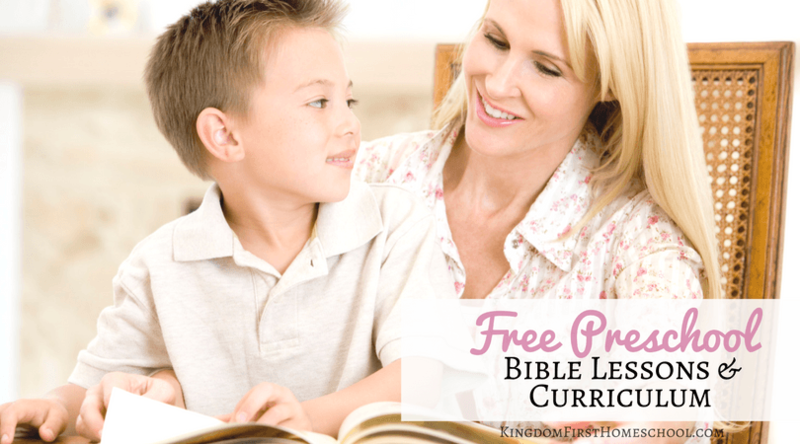 Online learning has been one of my favorite tools to use as a homeschool mom. 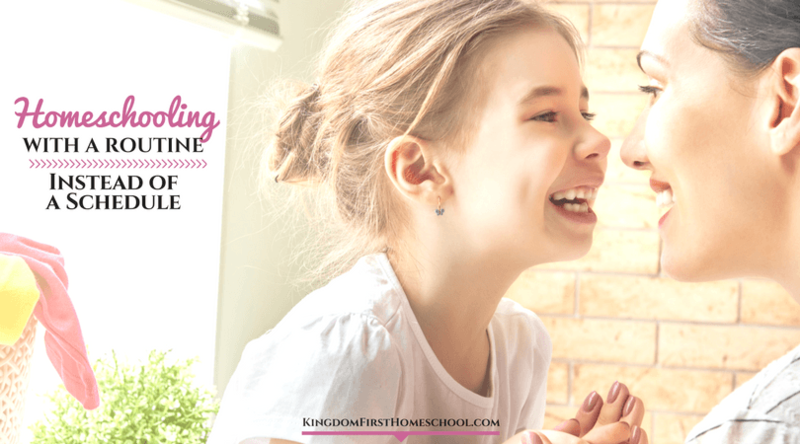 We are going into our tenth year of homeschooling. I love technology and it definitely is growing at a fast pace. So any chance I have to get my girls some computer time I jump at it. My kids just get it! I’m pretty tech savvy, but they amaze me at what they can figure out. They are like little technology sponges and just pick it up a lot easier than my generation. Reading Eggs / Mathseeds was on my list of things to try out for homeschooling, so I got the free 4-week trial and my 8-year-old loved it! Then I was offered an opportunity to review all of it, Reading Eggs and even Reading Eggspress with my 10-year-old! That was a no-brainer for me cause we were already sold lol. The benefits are really endless, but here are a few that I thought were important to note. I received Reading Eggs for free and was compensated for my time in exchange for my honest opinion. Check out my full disclosure. Reading Eggs has a placement test so they start at the level they should be. When I’m ordering physical curriculum I have a hard time gauging what level they should be. This is a common frustration for a lot of different curricula. I’ve even had my kids take placement tests for some and they are way off base. Reading Eggs was right on. My daughters enjoyed how interactive the testing was and it wasn’t too overwhelming for them. With Reading Eggs you can do as much or as little as you want. You don’t have to follow a specific plan. My girls can get through about 4-6 lessons in no time and they usually ask for more. I never have to beg or coerce them to do another lesson. It’s usually the other way around. They cannot get enough of it. It’s literally their favorite part of the day. One thing that I always ask when looking for an online curriculum is – can they do it themselves? 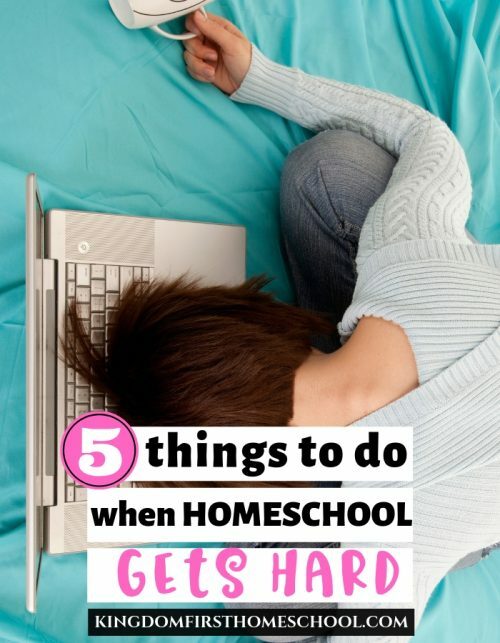 As a homeschool mom of 3, well now 2 (sigh) I need time to breathe. Reading Eggs gives me that much needed time. They can sign in themselves. Do a few lessons. Play a few games. Play around in the extras. Yes, it is wonderful! I rarely have to help them. I peek in just to see what they are learning, but I really don’t even have to be around. I love it. 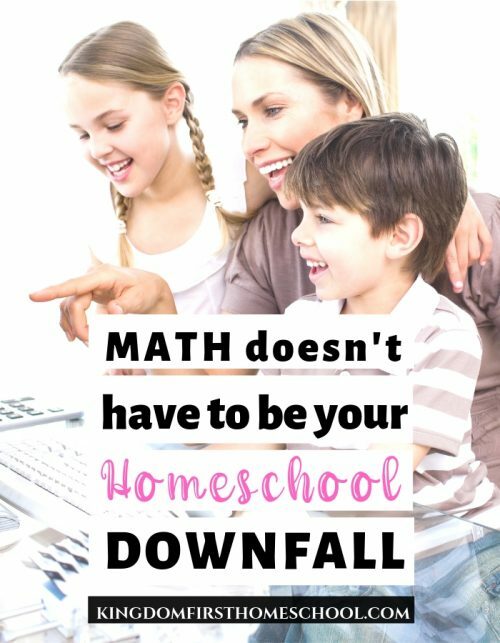 Motivation is key when you are a homeschool mom. My girls get unmotivated pretty darn easy. They are always looking for the next shiny fun thing to do. Reading Eggs has that built right in. 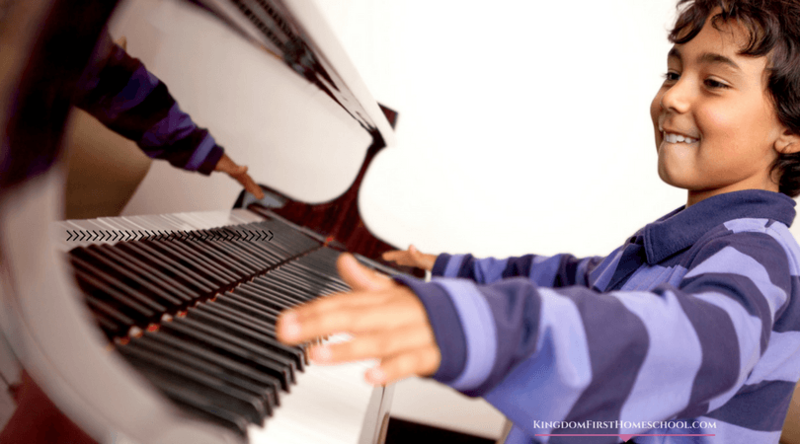 They move from one fun learning activity to another fun learning activity. It’s literally brilliant! They never get bored or complain when I suggest they do lessons. I. Love. It. I love it. I love it. I will probably use it until they grow out of it. I love that the dashboard is very easy. I love that it can go with us anywhere. I love that it is bright and cute and fun. I love how much my girls love it. I love that it fills in any gaps they may have. I love how much my girls attitude toward learning has changed since we have started using it. I love how much they’ve learned from it. Did I say that I love it? Reading Eggs is designed by experienced educators! 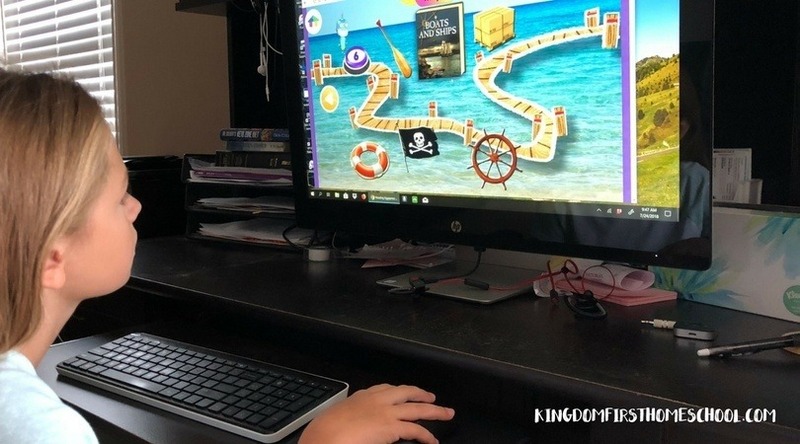 It is a great way to give kids screentime without worrying about what they are doing. They hardly know they are doing school! My youngest (8) loves math! So the Mathseeds is one of her favorite features! The 10-year-old isn’t so into math, but she really enjoyed it too! In the parent dashboard after your child has done a few lessons, info about there progress pops up. This is a great feature. It has the age your child is reading at, how many phonics skills they’ve learned, sight words they know, what books they have read and so much more. Want to try Reading Eggs for free? Get your 4-week free trial now! 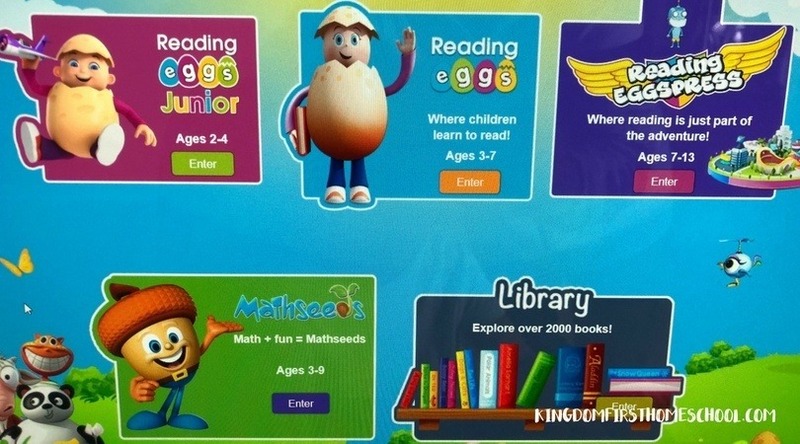 It gives access to all of the programs- Reading Eggs Junior, Reading Eggs, Reading Eggspsress and Mathseeds. 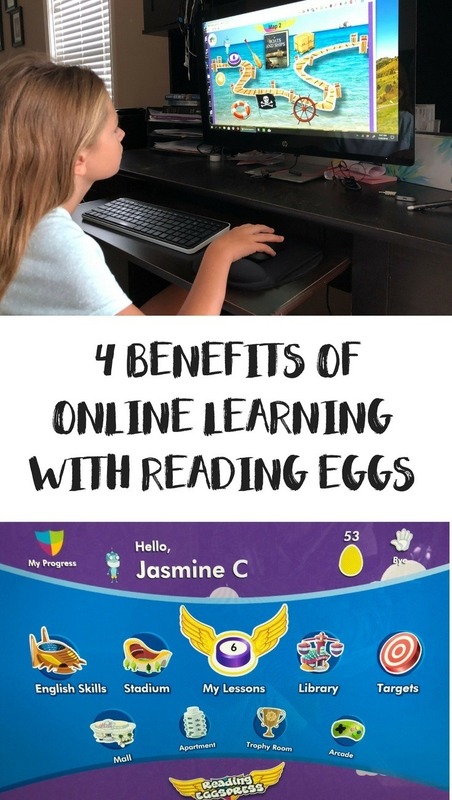 Reading Eggs is the multi-award winning reading program for ages 2 to 13 that uses scientific research to help your child learn to read, in just weeks! Try it! I know you will love it! My only regret is that I didn’t try it sooner. Connect with Reading Eggs on Facebook and Instagram.